Goldy kahlon and Satpal Malhi are the two names that are not a mystery for any Punjabi music lover nowadays. Most of the music directors work behind the camera but they are the one that are being recognized worldwide for their work in the music industry. Numbers of music segments in single tracks, albums or it may be in movies that have been loved by all of us are done by these two masters in the direction of music, Goldy and Satpal. Desi Crew Songs need no introduction to one as this is one and only music company who are been demanded for their tagline in a song. Many songs with this tag are taken as master songs by the audience as the name has itself made a change in the life of owners Goldy and Satpal also. Both did not have Desi Crew name as their brand name before, they were used to called as “GoldySatpal”. Both these music lovers belong to Khanna, Punjab and Sukh Darshan Studio of this town became an intermediate for their meet up. Satpal was pursuing his training in Sukh Darshan Studio in 2003 where as Goldy was there for a part time job as a singer. Both these unknowns met each other in the studio after which they decided to open their own studio for their practice. As Sukh Darshan Studio was not open for them all the time but the studio that they made in Satpal’s home was open for all the times and the thing that when mood is too suitable for one to sing and practice music. They had a place to do it. Goldy did MBA from a college and was doing job in field of Finance but he was not able to make his love fall for the job. The passion he had about singing took him to the studio and meet up with Satpal. In starting struggle time both these people used to write their name on the posters as GoldySatpal but later when they met Bunty Bains who is a well known lyricist in Punjabi music industry whose songs are sung by various artists like Roshan Prince, Gippy Grewal, Kaur B, Miss Pooja and many more. Bunty Bains just as a lyricist, he suggested a name to the GoldySatpal Productions to “Desi Crew”. Bunty Bains was the one to provide these talented people a platform to show their talent. Their very first song was Shona Shona sung by Miss Pooja, went a super hit and later on they become stars of the whole Punjabi music industry as they did work with many new and old artists there after which took their works to the highest levels of appreciation. This was now the time for Goldy to complete his dream of becoming a singer as he was already known by everyone in the industry but not recognized by the audience. Goldy Desi Crew did his very first song as a duet with Dilpreet Dhillon as the song named as Gulab was before decided to sing by Dilpreet Dhillon where Goldy used to prepare dummy of the songs for every singer and send it as an example to the singers. Satpal just suggested him to do this song as duet with Dilpreet Dhillon, Dilpreet agreed to this idea. In video also both Goldy and Satpal are being seen. This was the very first time that they came on the screen where Goldy completed his dream of landing his vocals to his own song and Satpal came up as a model in the same. The song Gulab was written by Narinder Bath, released under the label of Speed records become very famous and gained a lot of attention from the audience. This was a master start from the Goldy and Satpal that they were getting recognized all around the world now. 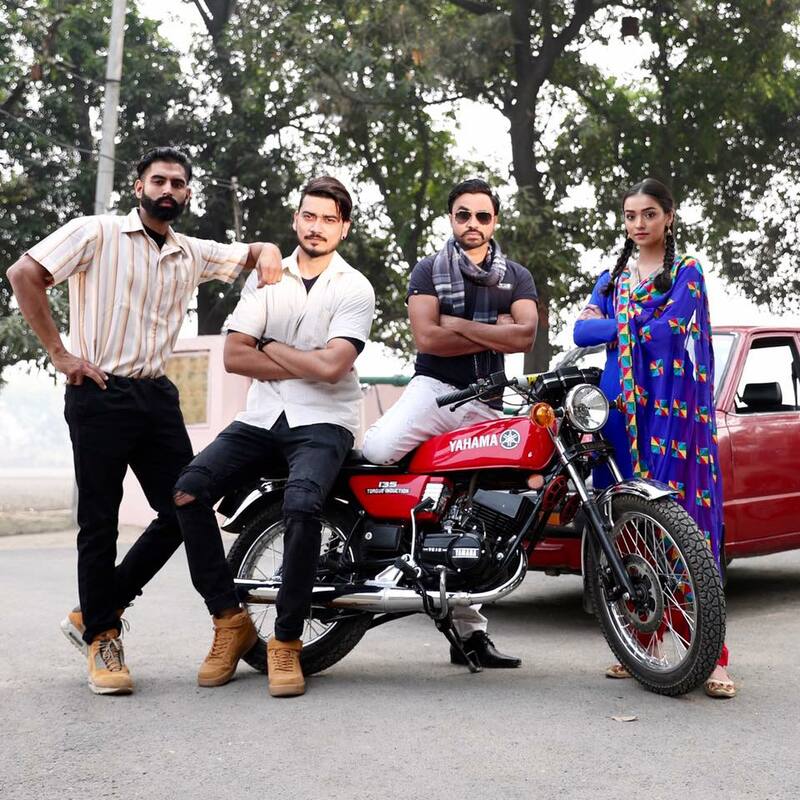 Now the challenge for them was to show their skills in movie songs as well, they were haired for a song in movie Daddy Cool Munde Fool which was filmed on Jaswinder Bhalla, Amrinder Gill and Harish Verma. The challenge was that the film included music by very famous Dr Zeus as well, so Desi Crew also had to show its part at the times. 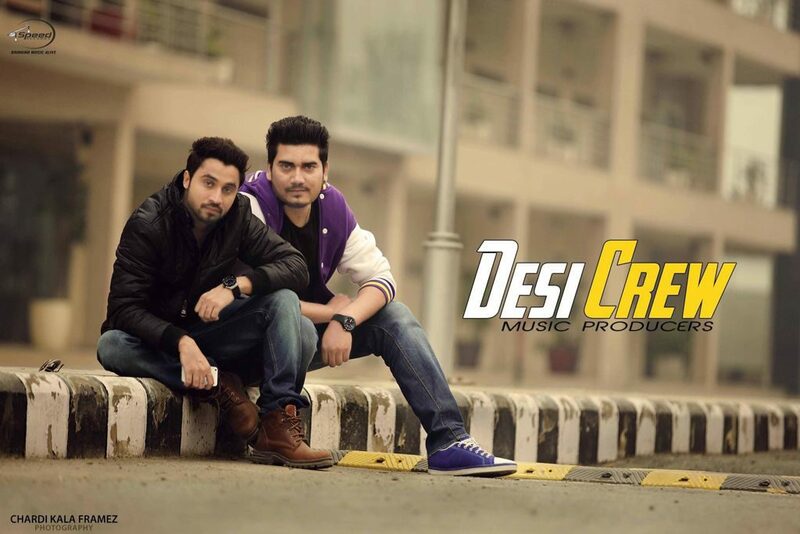 The song “Classmate” was a duet song which that was done by Desi Crew in Daddy Cool Munde Fool sung by Jassi Gill and Kaur B. The song had two versions, one included official movie version and another came up as single track named as Classmate Remix on the demand of audience. This was very successful part of their journey. Although we have listened to almost more that 300+ songs in just three years that are done by Desi Crew that is not a little achievement. After doing a duet with Dilpreet Dhillon, Goldy did more songs that were solo and completely sung by him, like Dassi Na Mere Bare, 2-2 peg, Jetha Putt, Teri Kamli and Ghatt Bolde, all these songs include video songs by Desi Crew as well as audios are available on YouTube. 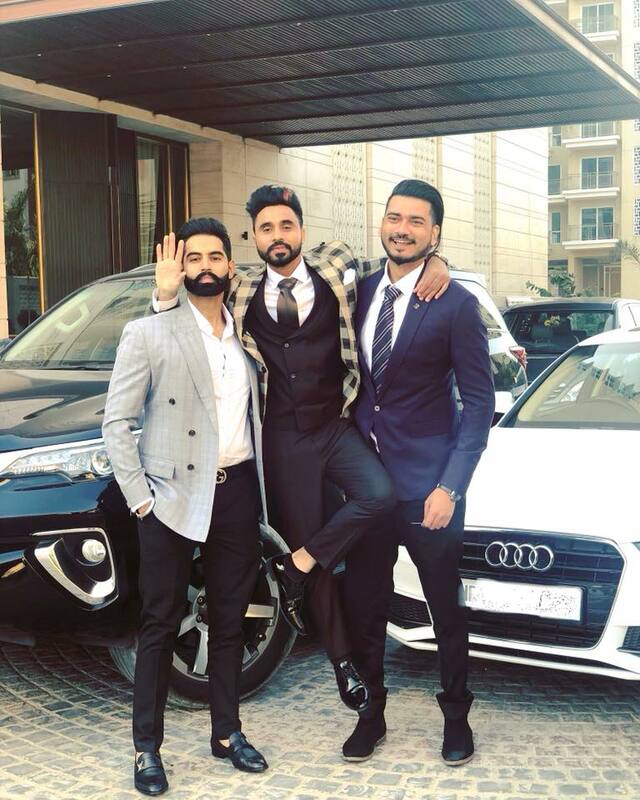 Both these artists have also worked with another well known name, Parmish Verma who is a video director and some of the videos of Desi Crew are done by him. Satpal is often seen as an model in these songs. Both Goldy and Satpal do live shows worldwide with all the songs that are being directed by them. May their success takes lead to more good projects and they continue to entertain us with their music.